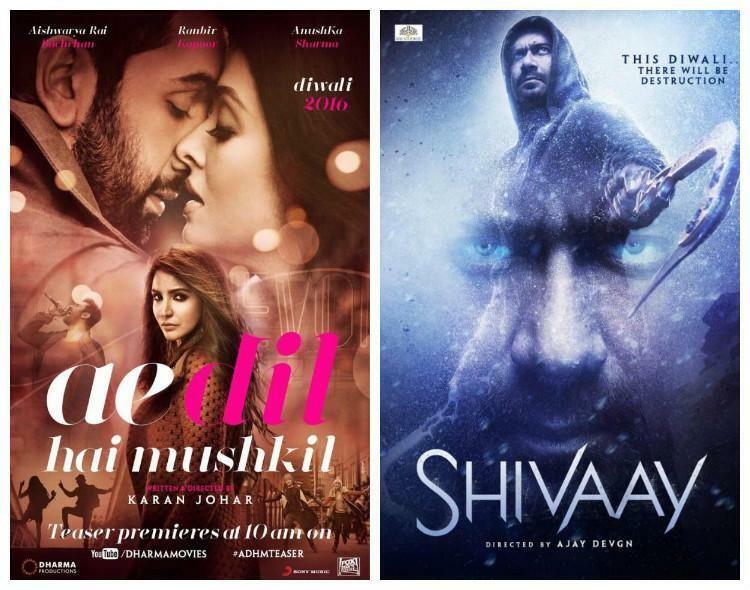 Superstar Ajay Devgn’s magnum opus Shivaay has witnessed lesser response than the adjacent release Ae Dil Hai Mushkil but remained strong through out the opening week and received favorable reactions from viewers. Being year’s one of the much awaited movies, it has been released with enormous hype among fans of Ajay and as expected registered excellent business so far across the country. Audience liked the movie, especially the performance of lead star Ajay Devgn. 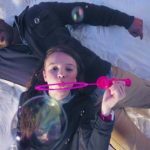 The action sequences over the mountains and visuals of Shivaay are mind blowing, that is why it has received very positive reviews from most of the critics as well as moviegoers. On IMDb also, Ajay’s directorial has got the decent rating of 7.4 out of 10, whereas Ae Dil Hai Mushkil got 5.4/10. 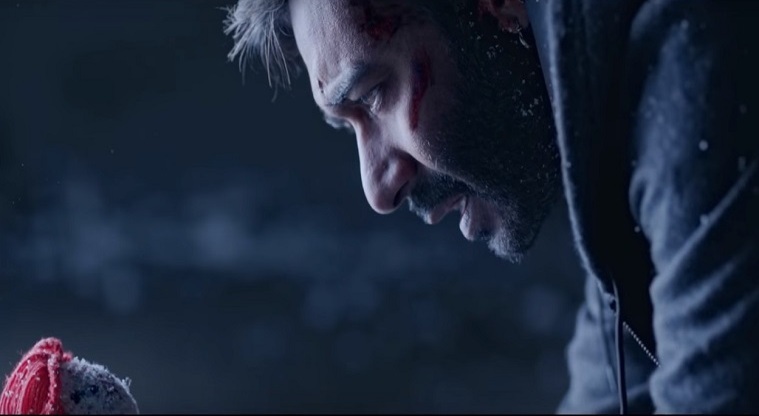 In the opening weekend, Shivaay recorded good occupancy in theaters despite Diwali pooja and did the business of 28.56 crores from Indian screens, that was included 10.24 crores of Friday, 10.06 crores of Saturday and 8.26 crores of Sunday. Being holidays, the movie showed very impressive jump on Monday & Tuesday and minted the amounts of 17.35 crores & 11.05 crores respectively. 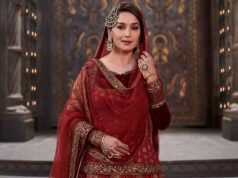 On Wednesday due to normal working day, it faced heavy drop in its occupancy but still remained strong and did the business of 7.40 crores. Then on the last day of week i.e. 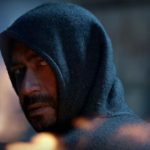 Thursday, Shivaay reported more drop and added the amount of 6.05 crores to its account. 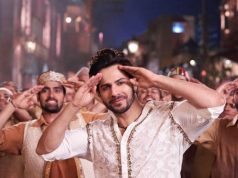 With this, its one week total collection has become 70.41 crores on domestic box office and surpassed the lifetime total of Dishoom (69.99 crores). 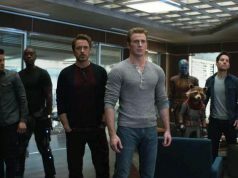 Reportedly from international market too, the movie had done quite good business so far.